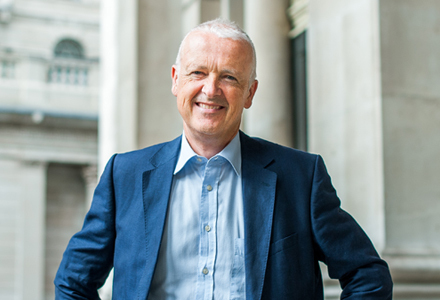 We speak to Paul Fawsitt from the MoneyMate Group. Paul is an entrepreneur by nature and became CEO in 2005. 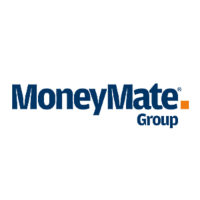 The MoneyMate Group comprises three distinct business lines. They include: Longboat Analytics, a market data vendor; Accudelta, a managed data service provider; and Silverfinch, a utility for “Secure Data Sharing” specifically for regulations. While each business shares certain synergies in operations at group level they remain very independent client propositions. The common thread across the group is that each are specialists in fund data technology, communicating with stakeholders across the investment lifecycle to achieve better access to data. Most companies want to give back and help, but having the time to do so is always a struggle. I’ve known Adrian and Eimear for a number of years and have been extremely impressed with their energy and time investment into streamlining help where it’s needed. Their commitment to the cause is an example to us all. Once I heard about the initiative, I knew they were going to create a programme that was going to be efficient, effective and strategically targeted. What does being a patron mean to you and your firm? The MoneyMate Group wants to share, give support and help where we can. basis.point allows us give something back and to the right place. Personally I believe education is the key. Education is a rising tide that lifts all boats, it’s the key to a better quality of life and it can bring you anywhere you wish. I’m excited to see the long term effect that basis.point has on the lives of those involved in their programmes. How have you seen the Charity develop since your firm became a patron? Ireland is a major fund centre however, surprisingly, I usually only get to network with professionals from the Irish funds industry at events abroad in the US and the UK. basis.point offers a chance to tap into the local network in Ireland, which is a huge benefit to its patrons. There’s a hunger in the industry to help and it’s wonderful to see basis.point grow with that momentum and support. Where do you see basis.point in a years time? Knowing the people behind basis.point I predict it will go from strength to strength and reach a wider network. It’s a very worthy initiative and it deserves to be hugely successful. Personally I believe education is the key. Education is a rising tide that lifts all boats, it’s the key to a better quality of life and it can bring you anywhere you wish”.